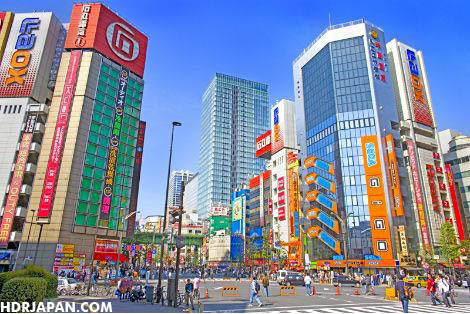 The picture above may look as if it’s computer generated and fake, however that is a real photo of Akihabara. Using HDR Photography, HDR Japan has captured a unique look of Akihabara that cannot be seen naturally by the human eye. HDR Japan is based out of Okinawa Japan, but feature HDR images from all over Japan. If you’re not a photography buff, like I most certainly am not, HDR photos may be a foreign concept to you. Essentially HDR photography is just capturing a series of images at different exposure levels (brightness levels). After you have those series of photos, you can layer them together in photoshop and produce awe-inspiring photos. A better definition of HDR photography can be found at LensaMalaysia. 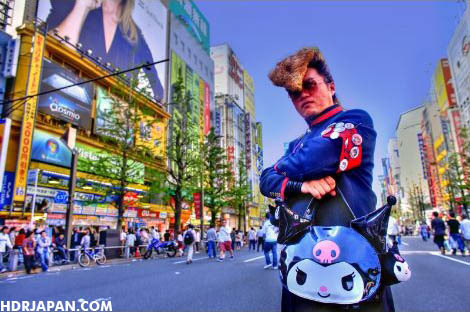 What’s even cooler is that HDR Japan is more than just a gallery of cool pictures. HDR Japan is actually a community of HDR enthusiast. You can create an account, and upload your own HDR photography to share with the world. 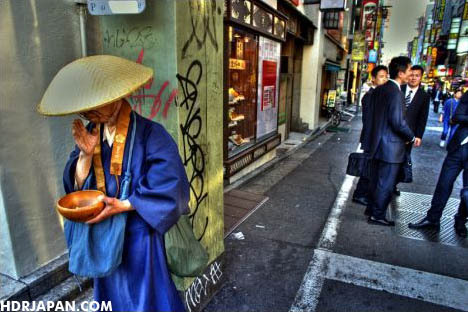 So if you are a fan of the photographs, or want to learn how to create your own, HDR Japan is a good place to start.